Disha Aman City by Disha Buildcon situated in Thane, Mumbai. The project is the perfect example of an architectural wonder. Nestled safely in a calm and peaceful environment, this residential complex houses elegantly appointed apartments that are delightfully equipped with all lifestyle amenities. The makers of this township have intricately designed the layout of the residences that ensure optimum utilization of space and open areas. Thane, also known as the ‘City of Lakes’, is a progressive city with cheerful lifestyle. Surrounded by the picturesque hills of Yeoor and Parsik, the area is often visited by people residing in and around the place and is famous for its scenic spots. Out of the many lakes that grace the city of Thane, Masunda Lake is the biggest and most popular of all. Thane has effortless connectivity to the two main arterial roads of Mumbai i.e. Eastern and Western Express Highways. The city is also connected via Central and Trans-Harbour Railway lines. Thane Municipal Corporation (TMC) has also approved Mass Rapid Transit System for the city. Various shopping centers like Big Bazaar, High Street Mall, Cine Wonder Mall etc. also exist in the area. Owing to its connectivity advantages, peaceful atmosphere and a wide range of choice for recreational activities, this area is transforming into one of the favorite destinations in the Mumbai Metropolitan region. 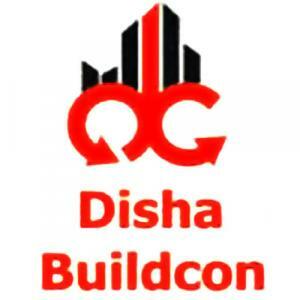 Disha Buildcon is a reputed Real Estate firm. 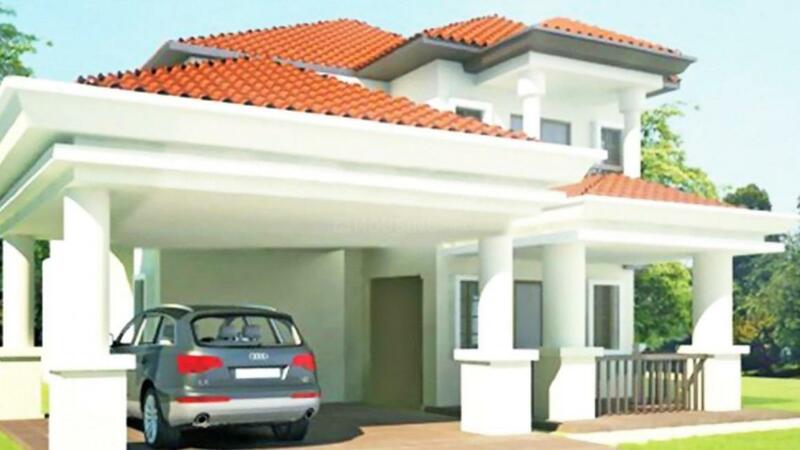 They focus on developing residential properties that are aesthetically designed and incorporate all the aspects needed for a contemporary living. With an aim to develop futuristic projects, they keep themselves updated with the latest trends and international standards. Each of their project mirrors architectural excellence, fine planning and coherent implementation. Comprising of a well-organized and efficient team who share a common goal which is to achieve customer satisfaction each time, Disha Buildcon aims to be among the leading names in the Real Estate Domain.